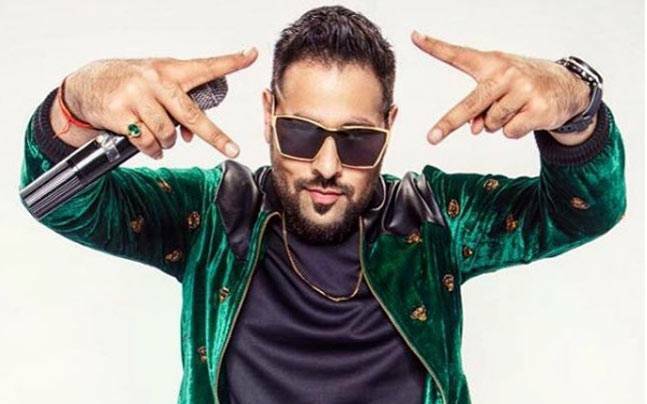 Rapper and musician Badshah said that he would never objectify women in his songs as he is sort of a 'family rapper'. The 32-year-old rapper said while he has often taken some musical liberties, he didn't have intentions of hurting anyone. "Censorship is subjective as some people may like something which the others may not or some may feel that something is wrong, but I will not feel like that. Having said that, I am from a family where I have a mother, a sister, a wife and a daughter. I would never ever dare to objectify anyone who has fed me, protected me or loved me," said Badshah. "I have never deliberately tried to hurt someone's sentiments. Yes, I have taken some musical liberties and used some banters which my friends also use. I feel that I am sort of a family rapper," he said. Amidst a raging debate over nepotism in Bollywood, Badshah termed it as futile, saying talent would always emerge in any case. "I think the debate around nepotism is futile because I am an outsider and I know that there is no compensation of talent. I have been offered films because of my work and my talent. I have no relation with any Johar or Chopra. So, I think talent, wherever it is be it - Kashmir or Kanyakumari or Delhi - will emerge. Yes, it may take some more time, but it will emerge," the rapper said. Talking about Kashmir, Badshah said while no place is 100 percent safe, the valley needs to have a good public relations. "Kashmir needs a good PR. Kashmir is beautiful, the people are sweet and the atmosphere is great. People say there is violence here, (but) please go to UP and Bihar, there is violence as well," he said. "In fact, even Delhi is not safe. So, the uncertainty is everywhere. No place is 100 percent safe. So, I think Kashmir needs a better PR and image-building and the youth should work on that," he added. Asked about the rap culture in Kashmir, the rapper expressed hope that the youth in the valley will use the genre to spread their views. "Rap is a voice which can be used anyway. I was born in Delhi but grew up in Chandigarh, so I write about the machismo of Punjab because it was around me. In Kashmir, the situation is something else. There are hartals and protests and those who have been born here are the representation of this society. But I am happy that there is rap culture in Kashmir now. I feel the youth of Kashmir did not have a voice and when someone who feels oppressed gets a voice, then a revolution comes.  I will have to see how the youth here use this genre for their betterment and the betterment of their society because people here are good here but infrastructure is needed," Badshah said.